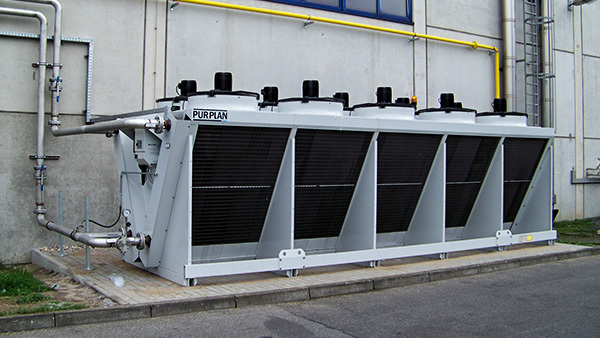 A high amount of production processes requires heating or cooling equipment. 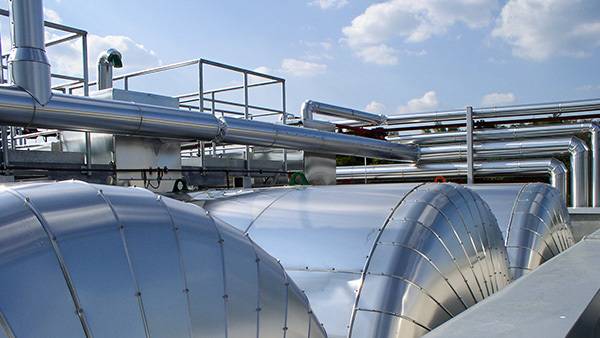 We ensure, that external heat and cold are supplied consistent and reliable. We include the optimal integration of our utilities from the very first draft. Warm or Hot Water, cooling or vacuum technology - Our engineers design the system to use any source of energy optimal. 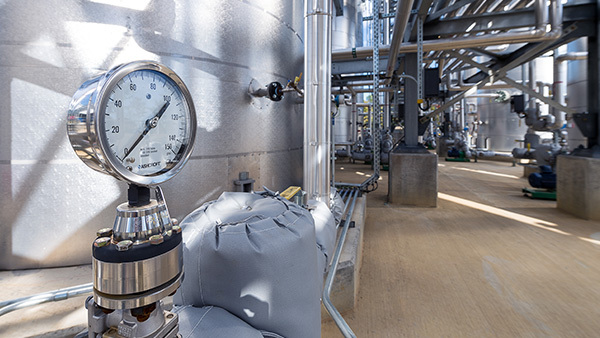 PURPLAN offers plants for the chemical industry and the related utilities out of one hand. We know, that energy is a main factor for profitability. Plants, in which all components are well-tuned, help to save energy. 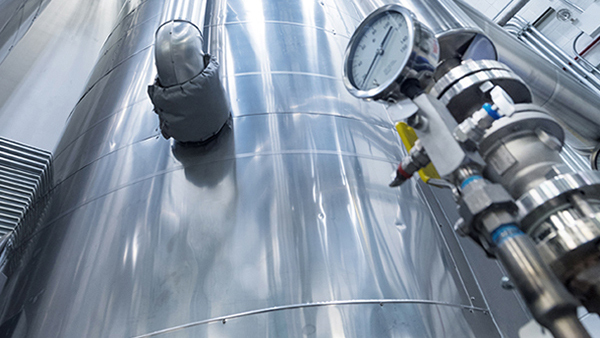 We make our contribution using fully integrated utilities and optimal tempering systems.